A beta will drop sometime next year, with plans for a console release also in the works. 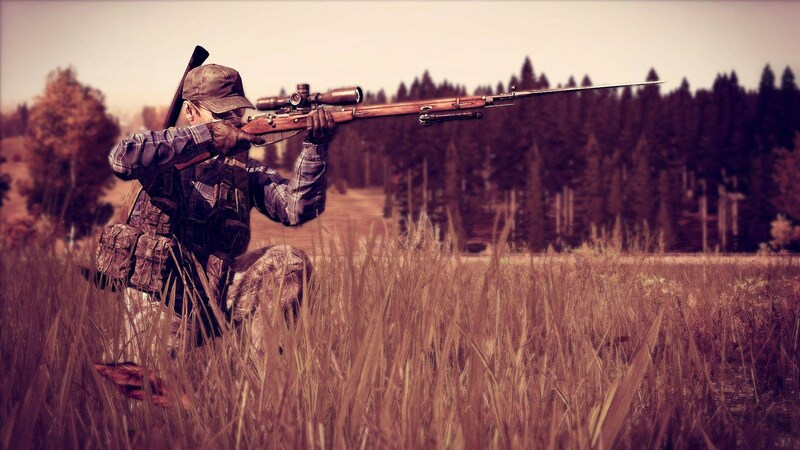 DayZ by developer Bohemia Interactive has been in Early Access since 2013. Earlier this week, Bohemia posted an update announcing an official beta release of DayZ sometime next year with a console release to follow. 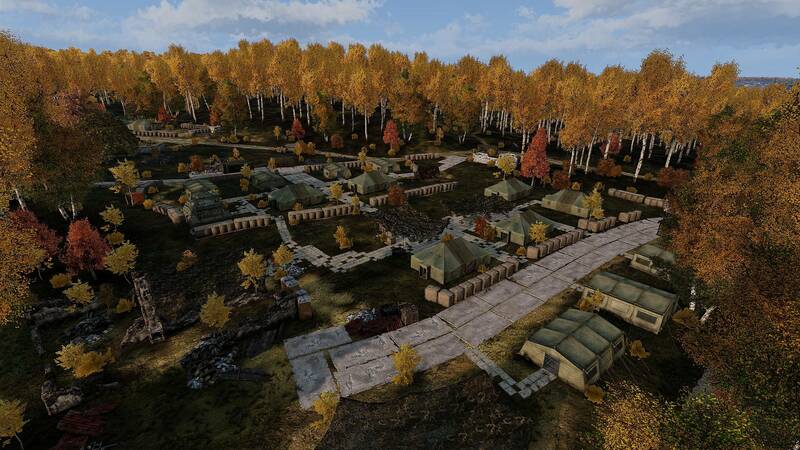 This isn’t the first instance of DayZ reportedly leaving Early Access behind. Back in 2015, a beta version was intended to be released, yet it sadly never came to fruition. This time, however, it appears Bohemia Interactive is serious about its commitment to deliver a beta version of DayZ in 2018. “Make no mistake, this commitment is done taking all of our previous scheduling mistakes into account. We’re serious about it.” Harton went on to talk about 2018 and how it’s “shaping up to be one of the most important years for DayZ.” He also expanded on how the beta version of the game will be a far cry from the final version. “DayZ BETA is not meant to be a feature complete game from our point of view. It’s a start of a platform that will be extended by us, and can be extended by the modding community. By saying platform, I mean an ecosystem where we are able to keep adding things and building the DayZ community from PC BETA onward,” Harton explained. Harton added information regarding what DayZ players can expect in the beta alongside items that won’t make the beta (but will be added at a later date) including as vehicle modification, bikes/motorbikes, barricading, and animal companions. Meanwhile, Harton touched upon Bohemia's plans to port DayZ over to consoles—specifically the Xbox One—sometime in the near future. For a better idea as to DayZ’s upcoming beta release, and Bohemia’s plans to release DayZ on console, be sure to check out their latest status report update.